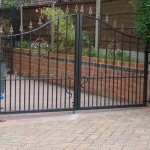 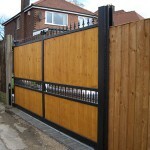 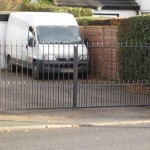 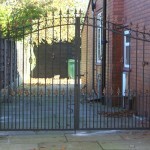 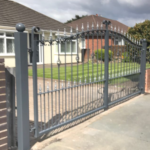 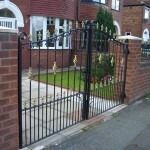 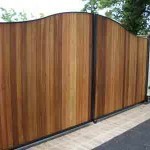 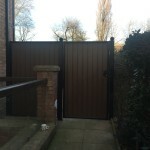 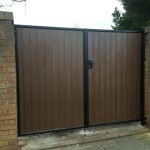 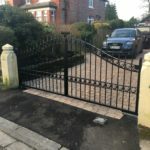 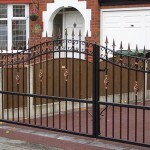 Here at Cheshire Metalcraft we specialise in the manufacture and installation of automatic gates in Manchester and automatic gates in Stockport. 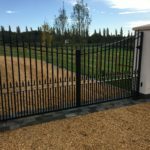 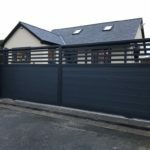 We use only high quality products to manufacture our automatic gates, creating many different styles from a range of materials such as galvanized steel, timber and composite plastic. 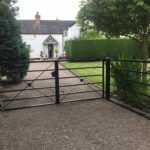 Automatic gates can be installed to the front of your property or to the rear, and we cater for traditional homes as well as the more modern houses. 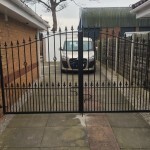 Automatic gates can be fitted to business properties too, in fact any property in need of security as well as a smart appearance can benefit from these gates. 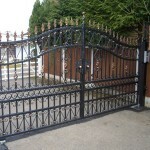 For added peace of mind automatic gates can be the solution. 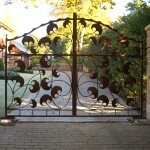 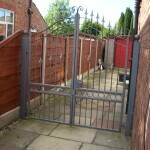 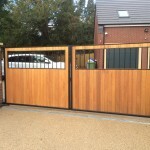 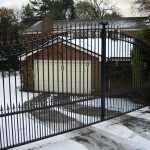 There are a number of options when it comes to automatic gates. 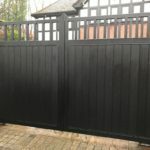 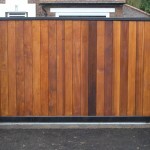 We design gates with a fob entry system as well as keypad entry, and all our automatic gates in Stockport and Manchester are all constructed to the highest standards to comply with all safety laws. 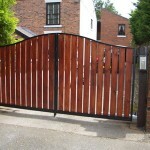 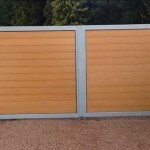 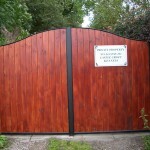 All our automatic gates are CE marked and are force tested in compliance with stringent regulations. 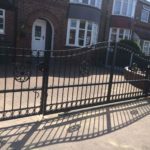 Here at Cheshire Metalcraft we take the safety of our customers extremely seriously and only use the best quality products during our installation. 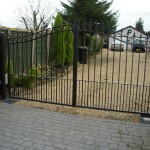 The compliance to strict regulations when we install automatic gates stands for every single customer. 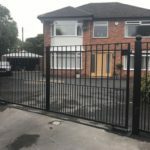 Contact us today for a no obligation quote across Manchester and Stockport for automatic gates and see how your property can benefit.